The start of a new year is a time not only for reflection, but for planning and action. Many people like to set goals and enjoy coming up with resolutions. 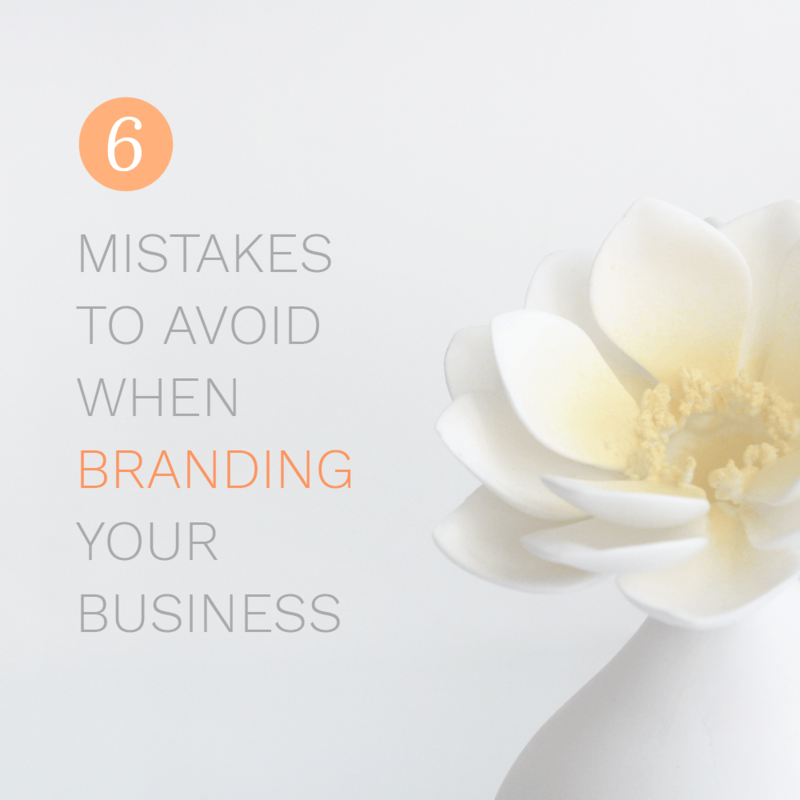 Today however, I’m calling on you to set Brand Expectations for your business. 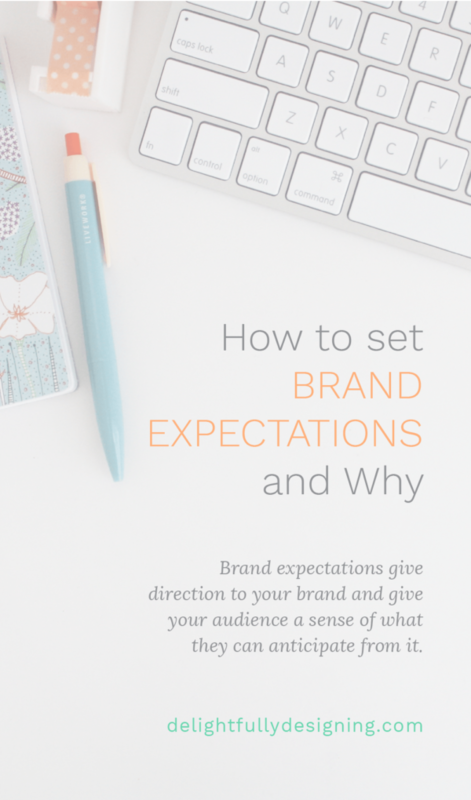 Setting expectations for your brand is extremely important and at the same time, something many people don’t think about. This year, as you dive into planning for your business, think about setting brand expectations. Brand expectations not only give your brand direction, they also give your audience a sense of what they can anticipate from you. Your audience doesn’t care about what you do, they care about HOW you can help them. This is a very important distinction. It doesn’t necessarily mean that your audience doesn’t care about what you do. Obviously, they’re coming to you for a reason. But what they care about MORE than what you actually do is how you can use that to HELP THEM. With this in mind, start thinking about how to paint a picture for your audience of how your products, services, programs, courses, etc. will help them get to where they’re trying to go. the degree of probability that something will occur. So expectations refer to one or more things that people are anticipating or looking forward to. When it comes to our brands, they refer to things that people are anticipating or looking forward to from our services, products, programs, courses, etc. So how can we build brand expectations? 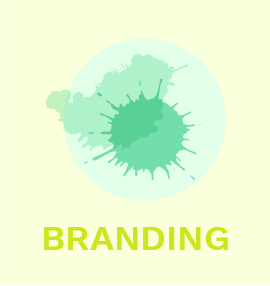 Most people don’t realize how much easier branding can be if we just think about the people we’d like to serve. If you haven’t figured out this very important step in branding your business, read up about your target audience and how to identify them, here. Once you determine who your audience is, the next step is to create an experience for them. You might think it’s silly to create an experience for your clients/customers when you’re a small business but just like big businesses, you’re in this to make money right? Right! One of the best ways to make money is by ensuring repeat business and one of the best ways to ensure repeat business is by giving them an experience they want to keep coming back to. 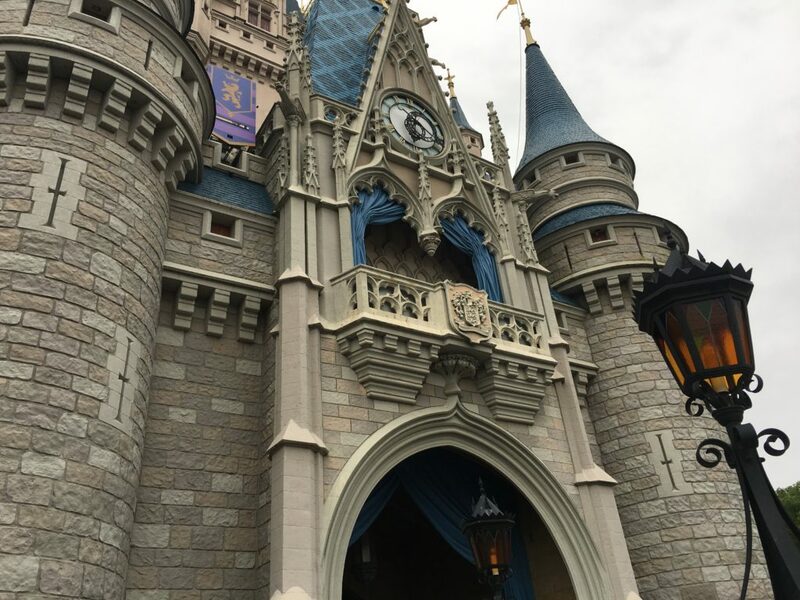 If you haven’t been to Disney World, you’ve at least heard of it. It might have been through a commercial beckoning you to come or from a family member or friend’s stories from their last trip. If there’s any company that has got the EXPERIENCE part of the branding equation right, it’s the Disney Company. This summer I took my kids for the first time after not having been there myself in the last 10 years. It was a fresh reminder of how much attention they pay to all the details that make your experience there so memorable. As I was going through the parks, I couldn’t help but look at them through branding eyes. It’s amazing to see the tiniest details that perhaps you don’t think about while you’re enjoying yourself, but that someone has carefully mapped out to create this experience. 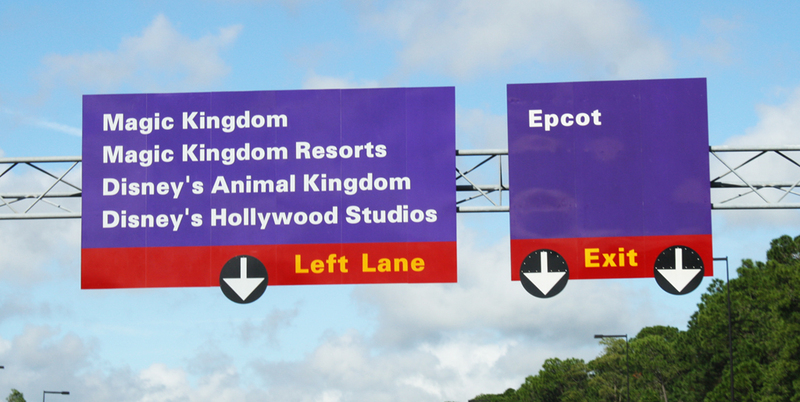 Like the purple road signs that make you start to anticipate your arrival! How each resort has a theme and every cast member in it has a part to play in making you feel you’re somewhere magical. How every section has special food that’s specific to the place and moment in time you’re in and even the trash bins are matched to the decor of whatever section they’re in. All these small things create an experience and the expectations in Disney’s audience that when you visit this magical place, you are going to get MAGIC! That is why people save for years to go on a vacation that is probably equal to 3 regular vacations. That’s also why when you leave kids and even parents experience a little bit of withdrawal. And that’s DEFINITELY why, even though it is SO EXPENSIVE, people KEEP COMING BACK! So how do you transfer this magic into your brand? Start to build your own experience! 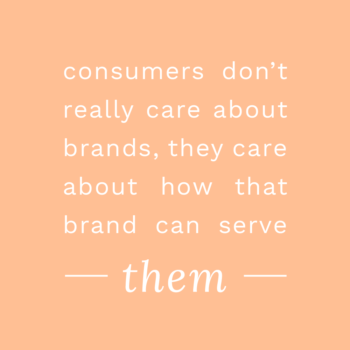 Think about your brand and how you want people to feel when they interact with it. Make sure to infuse everything you do with intention and get your audience excited about working with you. Now let’s talk about how to set brand expectations in a couple of the main steps in any on-boarding process. 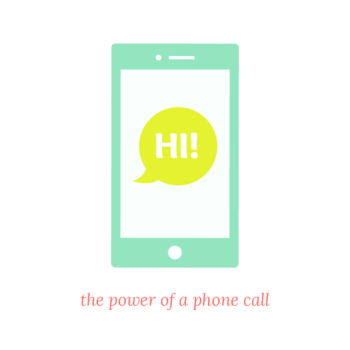 How do you want people to feel when they first book a call with you? What should your demeanor be like on that call? Maybe your clients need a calm, steady voice that reassures them they’re moving in the right direction or buying the right program. Perhaps your client is pumped for something different and you are that energetic voice of excitement cheering them on to try something new for their business. Don’t underestimate what a call can do for your business. I did for many years. 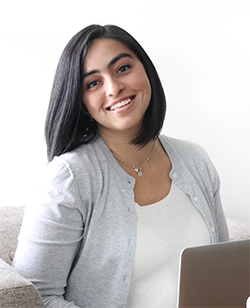 Being naturally shy and more comfortable behind the scenes made it very easy for me to try and deal with my clients only through email. It’s only recently that I learned how valuable getting on the phone is for both my client and myself. Since I’ve been more intentional about getting on the phone, I have been able to book more clients. This directly relates to the experience my clients get. Before, they were only getting words through a screen. With a call, they are getting to know me and how I, as a real person, can help them. They get comfortable with me and feel good about booking services with me. Once you’ve charmed them and reassured them and they’re ready to buy, what’s your booking process like? Is it smooth or clunky? It can be very beneficial to set brand expectations at this point. If you have a great system, your client will feel like they’re in great hands and feel confident that they’ve made the right choice. This could potentially mean recommendations for you too! Think about the type of experience you want them to have. If you want them to feel like they’re getting red carpet treatment, then make sure you’re putting things in place in your process that make them feel like they’re being taken care of. My clients are busy. They’re on the go and having things automated is very convenient for them. So I started to tweak my own process as I started to figure all of this out. I use HelloSign to send out my contract so they can sign it right online. No more printing and scanning like before. Then I send them an online invoice that allows them to pay right online with PayPal or their credit card. Once all that is taken care of, they get an invitation to my project manager where their entire project has been laid out for them with a welcome video. As an added touch, they get a coffee on me so we can get to work! This didn’t happen overnight though. 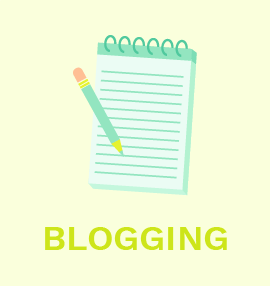 All of these little things have been learned over years of working with clients and learning from other freelancers as well. Smoothing out processes and figuring out what works best is what has taught me how valuable a system can be both for myself and when setting brand expectations for my clients. Now on to the most exciting part for your client and hopefully you too! 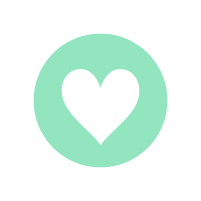 This past year I started using Asana to manage my projects and it has been a game-changer! I can lay out an entire project for my client and assign them homework! This greatly reduces the time spent requesting information from them and let’s me get right to work. In this step, brand expectations meet project expectations and everything works together beautifully. 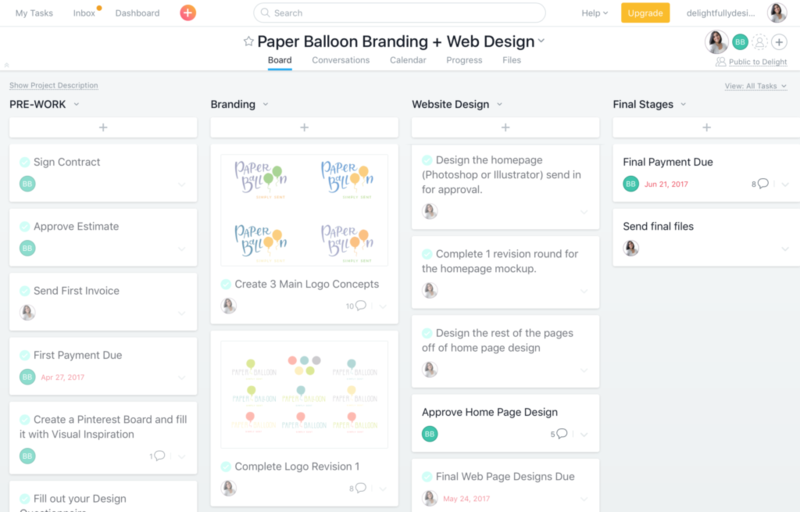 Because of the way the project is laid out in Asana, my client is able to quickly see what tasks they have ahead and the progress we’re making on their project. At the end, I assign them a task to leave feedback on their experience. 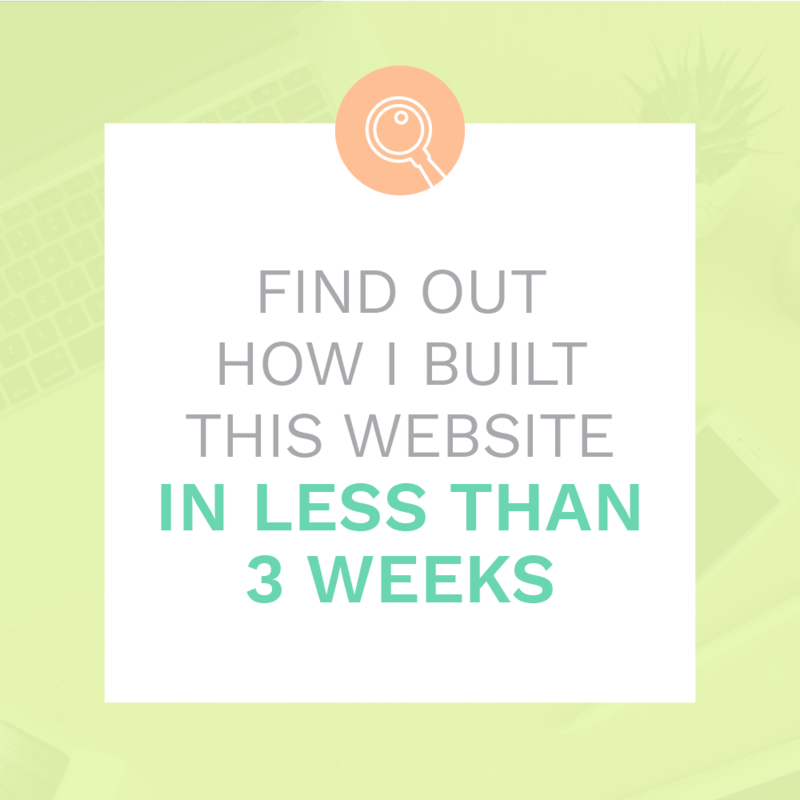 This works as a testimonial and helps me know what’s working and what needs improvement. Those are just services though. What about products? Do you offer your clients products to help them on their journey? Is it easy for them to purchase? Are they delivered quickly? What about your courses? Have you set great brand expectations through those as well? 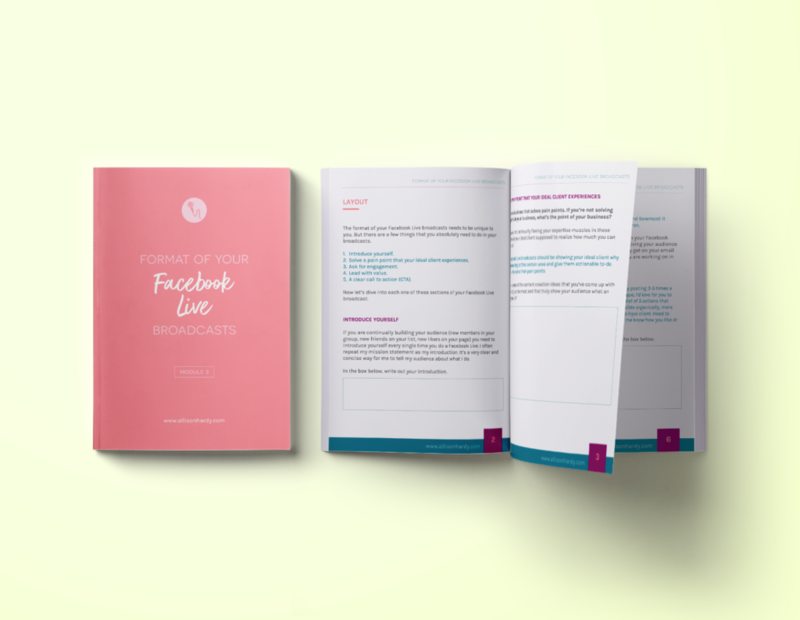 Do you have a brilliant workbook that will wow your audience and give them a way to work through and really benefit from your phenomenal content? 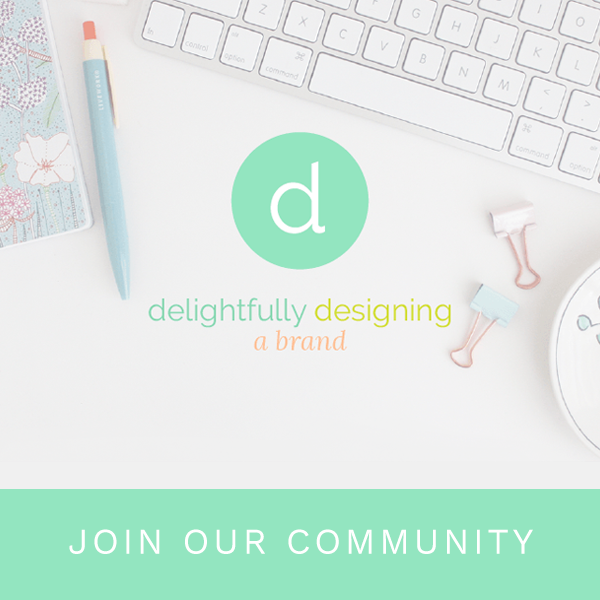 Setting brand expectations for products, programs and courses means having beautifully branded material that ties into your own brand. It also means establishing systems that make it easier for your audience to consume that content. 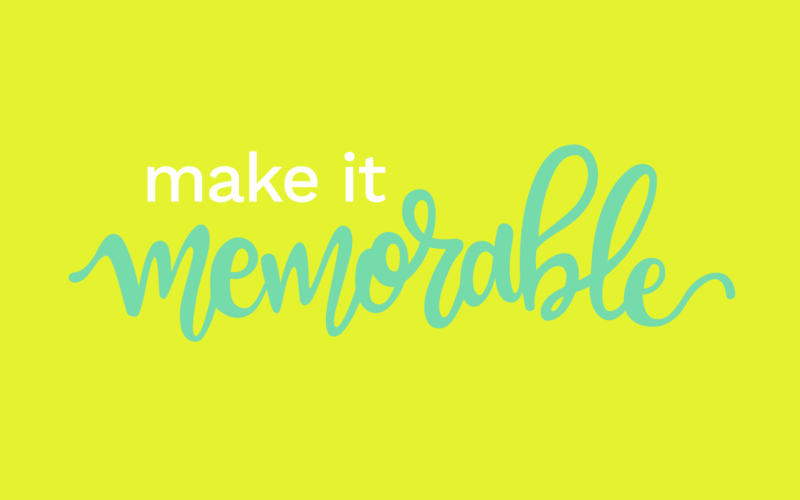 These are all things that elevate your clients’ expectations of your brand. They set the tone for what they can expect when they work with you and interact with your content. Following up is huge in setting brand expectations. 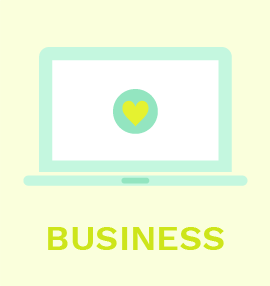 It lets your clients know that you care about how your work together has benefitted them. It also makes it clear to them that they’re important to you and not just another number. Having a relationship with your clients after a project is done is very important for a number of reasons. You will be first in their mind when they need your services. You will probably be first in their mind for any service they think you can help with. They will recommend you to everyone they know, so you get more warm leads. They might offer you a steady stream of work. The longer you work together, the more loyal they become and they’ll come to you for everything. I have clients I’ve worked with for over 15 years and these are some of the things I’ve experienced from working with them for this long. They knew me before I was married and had kids. They’ve grown with me and my business and there’s nothing they won’t ask me to help with. They know that if I can’t provide the service, I’ll help them find someone who can. I’ve earned their trust over a span of years working together. 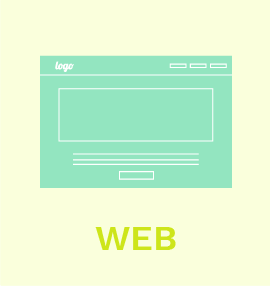 I’ve also branded, rebranded and helped many of them with several website designs because when they need branding or a website, they immediately think of me. This is the kind of relationship you want. So that you can create ambassadors for yourself. These same people not only enjoy working with me, they recommend me to their own friends and colleagues. Then I am able to establish great relationships with new clients and the cycle goes on and on. Setting brand expectations will get your clients excited about working with you but they do so much more. They will create a blueprint for you to follow and set a bar for you to meet and hopefully exceed year after year. When you deliver exceptional customer service, beautiful work and are an overall pleasure to work with, the experience your clients take with them is unforgettable. It’ll be one that people will tell their friends about and will want to repeat themselves over and over again!